If you've kept up with any of 50 Cent's social activity for the last few years, you're well aware that he keeps a gripe with a few specific people. On a slow day, you can assure he'll find something to say about Floyd Mayweather, Ja Rule, and a few others. 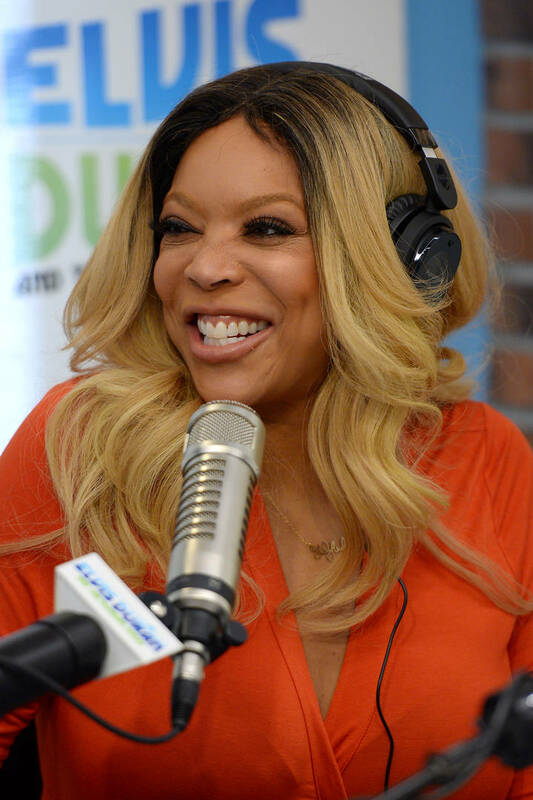 Wendy Williams has been a rival of Fiddy's for so long at this point that we had enough material to create an entire timeline of their beef. Now, the latest addition has arrived after Wendy Williams' terrible week. The talk show host found out that her husband's mistress gave birth to his child this week, relapsing on alcohol and getting pulled over by the cops. That all happened in the span of three days. 50 Cent kept silent about Wendy's family drama for months but now, he's finally addressing the issue. Some people might not be happy about the way he does it though. Anybody that was craving some added tension between the television personality and rapper will be leaving this article fairly disappointed because while 50 Cent did address Wendy Williams' growing list of problems, he chose to keep his mouth shut about them. "Positive vibes only today, we are not gonna say anything about Wendy Williams," wrote the Power producer. A decent number of his fans had been waiting to hear what he would say about Kevin Hunter's love child and the fact that he's allegedly been cheating on Wendy for over a decade. It seems 50 is either still processing his thoughts or he's chosen to give her a break. In the past, 50 Cent has shared doctored images of Wendy Williams as E.T. the Extraterrestrial, leading many to join him in laughter for a minute. He's also come through with "before and after" photos for the talk show host, insulting her further with each post. Today, Fif decided to be civil but that all may change as he reads on about the saga.